Dental emergencies can happen any time of the day or night, so it’s important to know when you should seek immediate medical attention and who you can call. 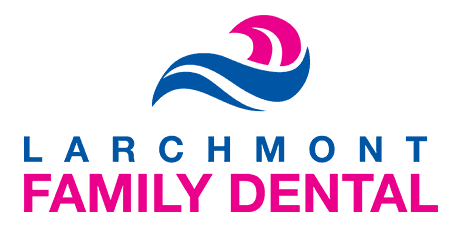 At Larchmont Family Dental, Avi Malkis provides emergency dental care for patients of all ages in the Westchester County of New York, including Larchmont, Mamaroneck, Harrison, and New Rochelle, New York. If you have a dental emergency, call 914-834-1646 today so you can see Dr. Malkis as soon as possible. There are many types of dental emergencies. They’re often caused by biting on something too hard or by injuries from sports or other activities. Other times they’re caused by infections. Sometimes you may experience extreme tooth pain, and no matter the cause, this is also considered a dental emergency. What do I do if I have a broken tooth? Minor cracks in teeth don’t usually cause much pain, but if a big part of your tooth breaks off, it can be quite painful. If you have a broken tooth, call Dr. Malkis as soon as possible. He can determine if the tooth's pulp is in danger and if it requires a root canal treatment. What should I do for extreme tooth pain? The best way to stop severe tooth pain is to see the dentist as soon as you can. Severe tooth pain can be caused by tooth decay, a crack in your tooth, or a loose filling. It also can be caused by damage to the pulp inside your tooth. Dr. Malkis can determine why you’re having pain and put a stop to it as quickly as possible. If you have a dental emergency, such as a broken tooth, extreme tooth pain, or an abscess on your gums, call 914-834-1646 to see Dr. Malkis as soon as possible.